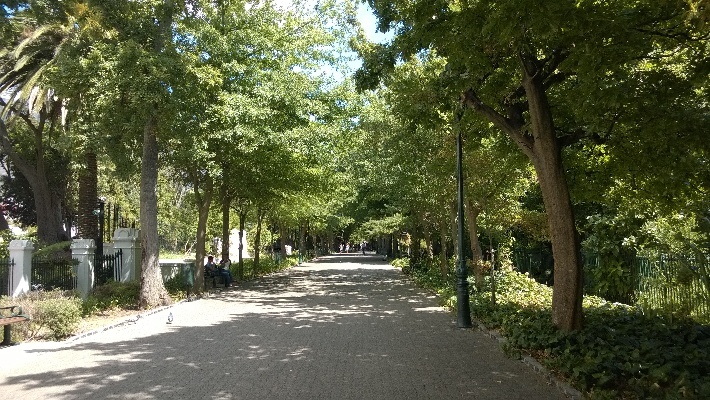 The beautiful Company’s Garden in Cape Town is a quiet sanctuary amid the buzz of the city and it’s near magnificent Table Mountain and lots of city attractions. 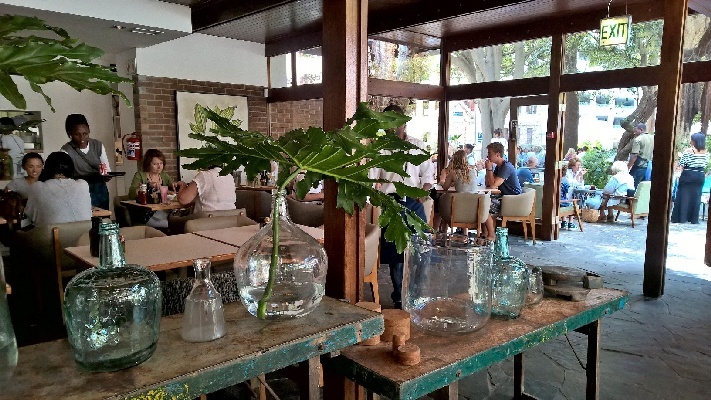 It now also has a trendy new restaurant.If you stay at Cape Town Hollow, you’re right opposite the Company’s Garden. 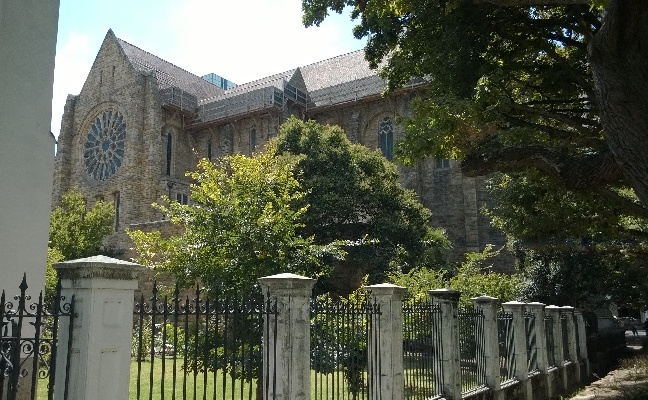 The historic Company’s Garden is adjacent to Cape Town’s Queen Victoria Street, a stretch of the mother city that is every bit as regal as its name suggests. 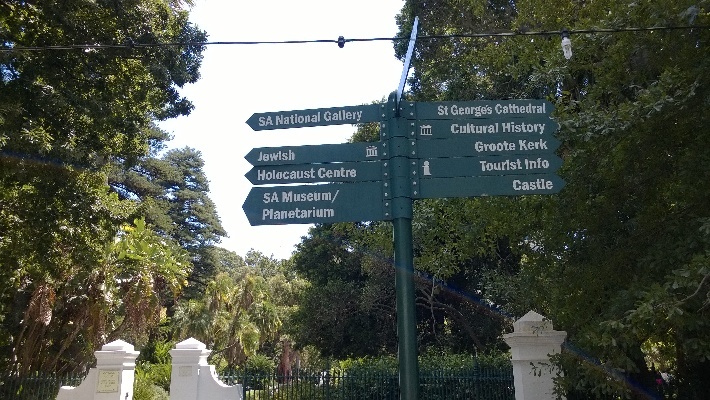 Stepping down memory lane for a moment, the garden was started way back in 1652 by the Dutch settlers who set up a refreshment station at the Cape where they could replenish their fresh supplies on their long sea voyages from Europe to the East. 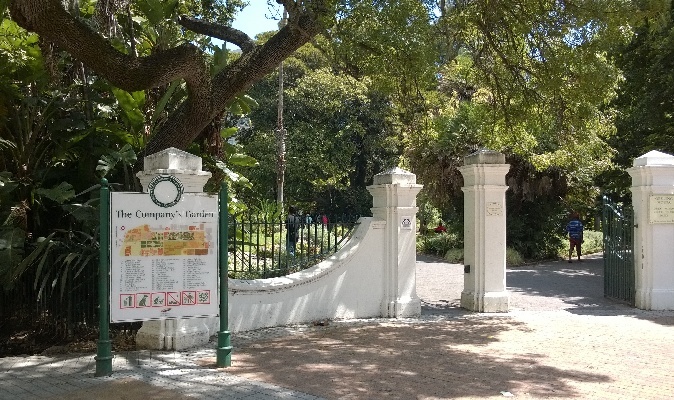 The Company’s Garden remains a very special corner of Cape Town where visitors and locals can find a bench in a green leafy space to catch their breath on the outer edge of the city. 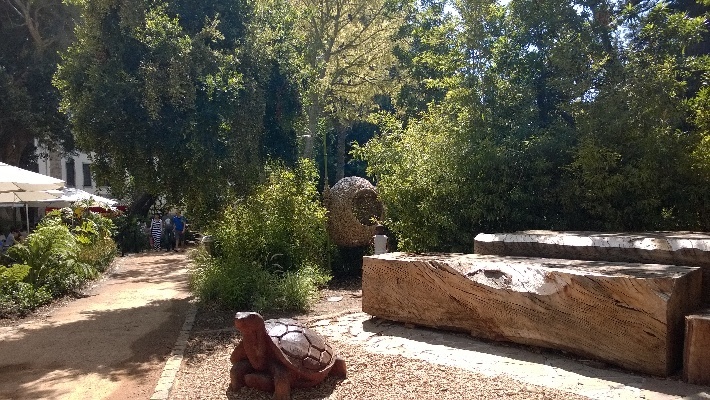 Here is some of what you’ll find in the gardens: lots of beautiful and botanically significant trees; a rose garden created in 1929; a fish pond; an aviary; South Africa’s oldest pear tree cultivated in 1652; the company’s garden restaurant, Dellville Wood Memorial Garden commemorating the battle at Delville Wood in France during the First World War; a herb and succulent garden; local arts and crafts. Visit the surrounding places of interest, many just outside the garden. 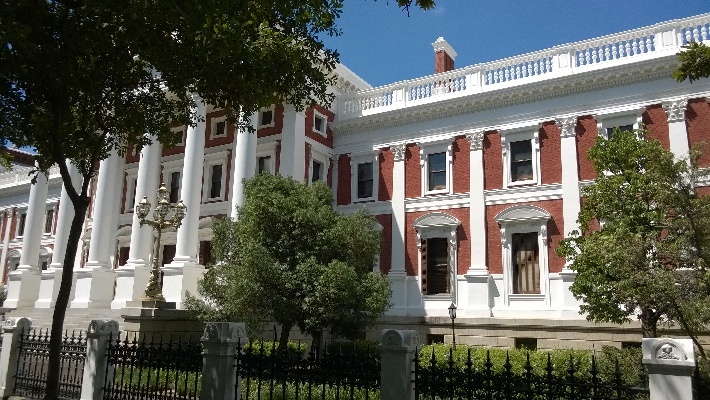 These include the old Slave Lodge, the Houses of Parliament, the Iziko SA Museum and Planetarium, St George’s Cathedral – the seat of the Anglican church in SA; the National Library of SA, the SA National Gallery, the Great Synagogue and Holocaust Centre; and Tuynhuys – used by the President on State occasions. 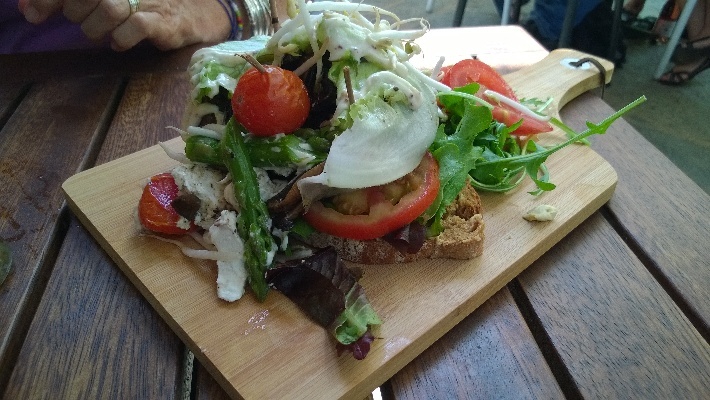 The garden is accessible at several points – at the very top of Adderley Street, in Queen Victoria Street opposite Cape Town Hollow Boutique Hotel, and via Hatfield Street. Cape Town Hollow Boutique Hotel’s balconies look out over the Company’s Gardens, Table Mountain and Lion’s Head. 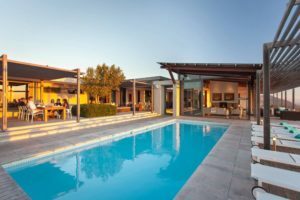 Enjoy elegant four-star accommodation in the beautiful historic quarter of the city, dine at Eight-Ate restaurant which spills out onto a sidewalk cafe, and make use of the swimming pool in between tasting the delights of Cape Town. There’s also a business centre for executive guests. 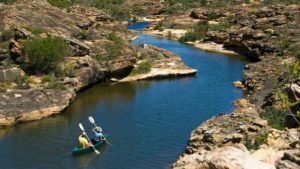 For more information, or to make a booking, mail our Getaway Consultants, or call 0860 102 907 (local) or +27 21 797-7122 (international). The Company’s Gardens are definitely on my list the next time i’m in Cape Town.